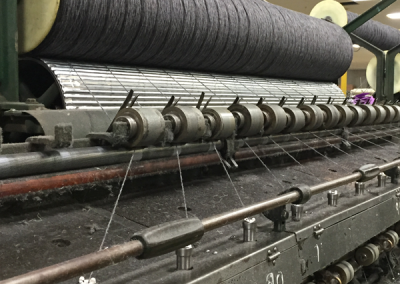 About | Crescent Woolen Mills Co.
Crescent Woolen Mills is a custom spinner of wool and synthetic yarns. 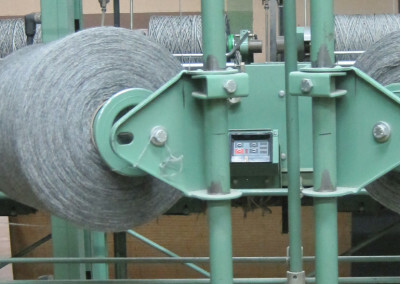 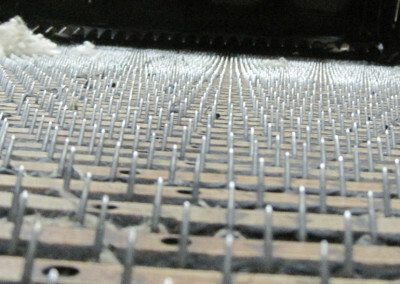 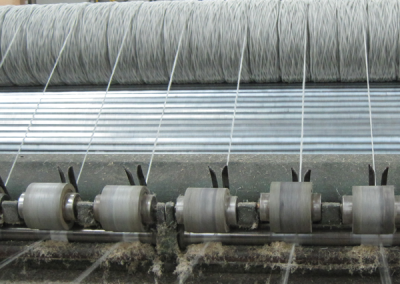 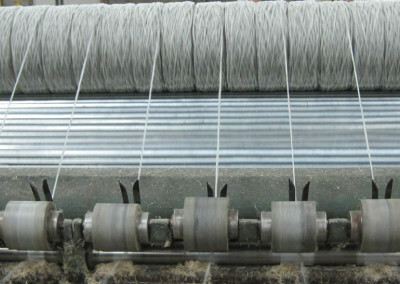 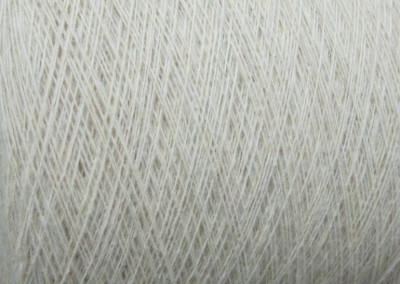 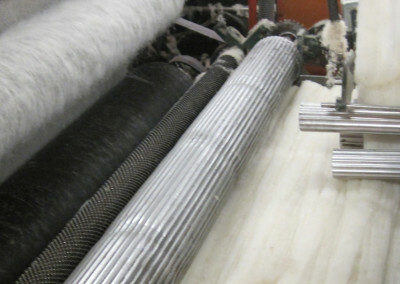 We convert fiber into yarn or other yarn forms such as roving or sliver. 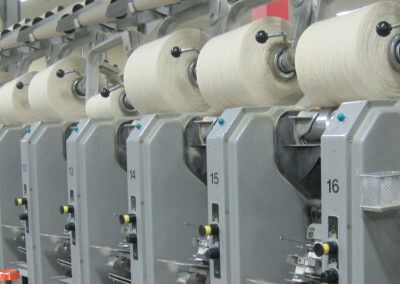 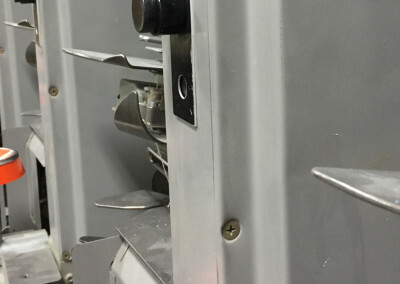 Crescent is certified to be NAFTA and Berry Amendment compliant. 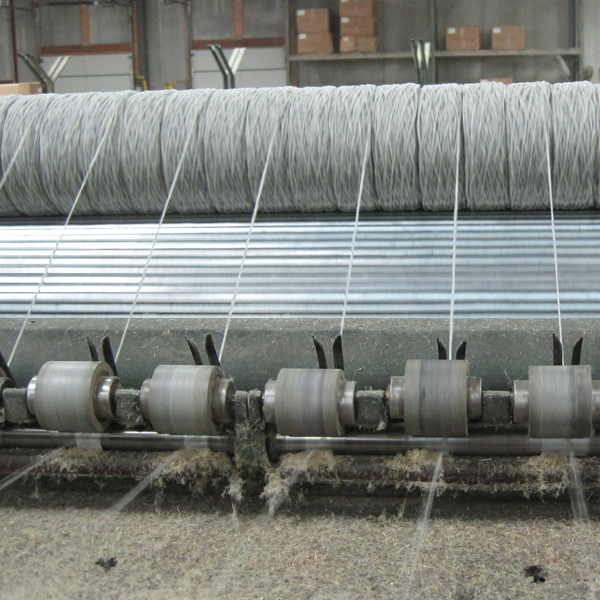 We are a family-owned business with third generation family members operating the business in the northern Wisconsin community of Two Rivers. 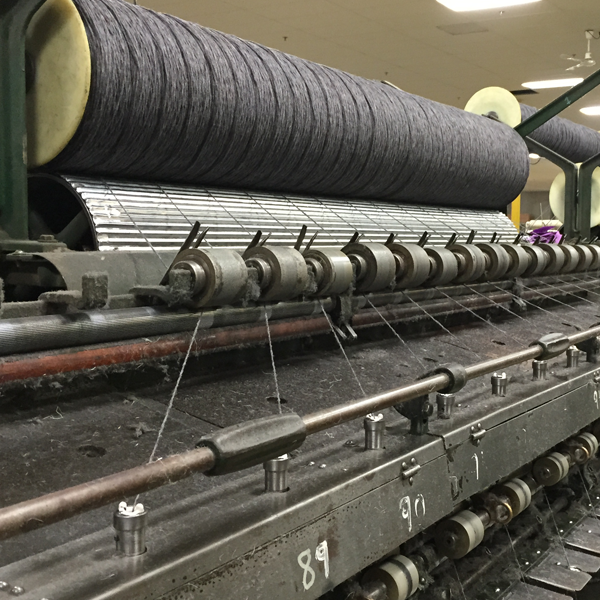 For over six generations, the descendants of Matthew Webster have worked in or owned textile enterprises. 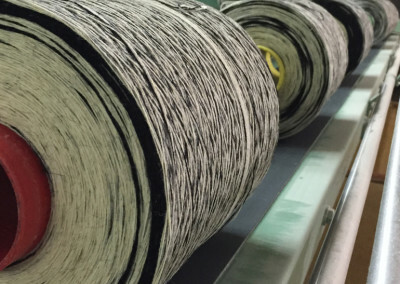 This rich history is part of our corporate culture and we pride ourselves in having long-term relationships with our customers.